Located in pretty San Bernardino County in California, the city of Rialto has a population of around 100,000 inhabitants, making it a small yet delightful place to take in some of the local culture. The area both in and around Rialto is packed full of places of interest and, whatever your hobbies, there is something for everyone to enjoy here. Choose from quirky attractions like a motel full of tee pees, or go for a stroll in one of the many green areas that surround Rialto. There are museums to pique all interests as well as live music events and fun outdoor activities like visits to a local vineyard and a historical ranch. The city of Rialto is said to date back to the year 1500, and you can learn all about its history with a trip to the Rialto Historical Society. Certainly, if you are in California then San Bernardino County and Rialto are well worth a stop. 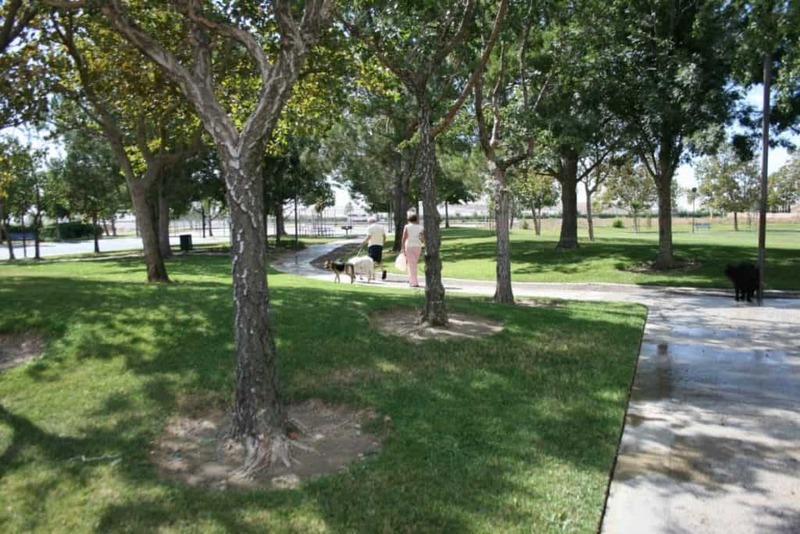 No trip to Rialto would be complete without a visit to Ferguson Park, one of the city’s premier green spaces. Visitors to the park will find a football field and stadium as well as a fully equipped baseball field where, if you are lucky, you might just be able to catch a local game. For younger visitors there is also a playground that offers hours of fun and if you get hungry there is a snack bar as well as some splendid picnic areas. As if that wasn’t enough there is also a skate park on site.